Viva Cinemas, a small Spanish-language movie theater, has filed suit against AMC Entertainment in a Houston federal court. Viva Cinemas, which went out of business in November 2013, seeks unspecified damages in excess of $75,000. 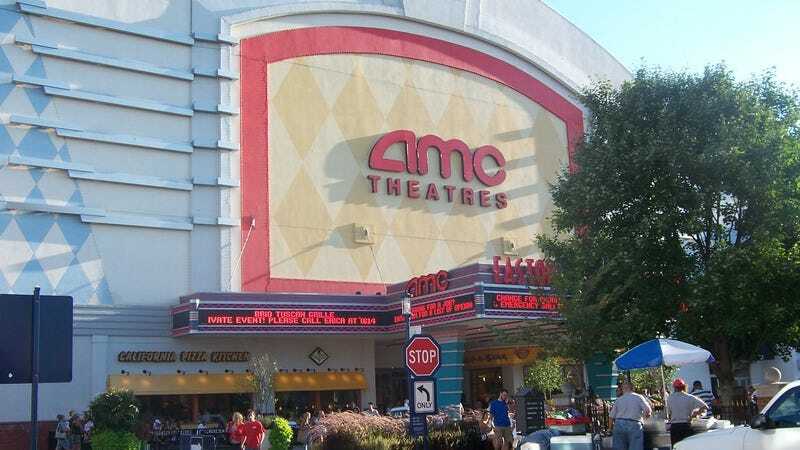 “AMC’s conduct was anticompetitive, unlawful, and harmful to Houston’s substantial Hispanic and Spanish-speaking community,” the suit says. Viva opened in spring 2013 as an eight-screen venue with slightly cheaper ticket prices than AMC theaters; the theater specifically catered to Houston’s Hispanic population by showing Spanish-language versions of first-run Hollywood films. But the second Viva started to thrive, in came big, bad megachain AMC. Meanwhile, the Justice Department is reportedly investigating distributor-exhibitor pacts that carve out exclusivity on first-run Hollywood films in certain regions. As more and more of these lawsuits against AMC pop up, it looks like the company won’t be able to skirt antitrust laws much longer.